← Container Garden Workshop – A Success! 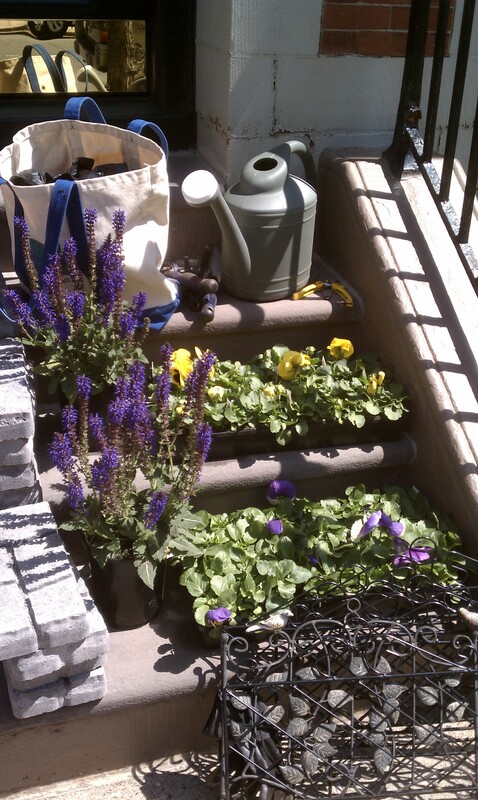 Take a look at this short, highlight video from the April 30, 2011 City Garden Ideas workshop. It gives a brief hint to all the good advice and practical ideas offered that day. And, I’m busy putting together another workshop for September. This entry was posted in City Garden Ideas Workshops. Bookmark the permalink.